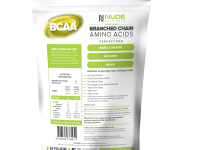 Instant Mixing Branched Chain Amino Acids – perfect for muscle growth, recovery and repair. 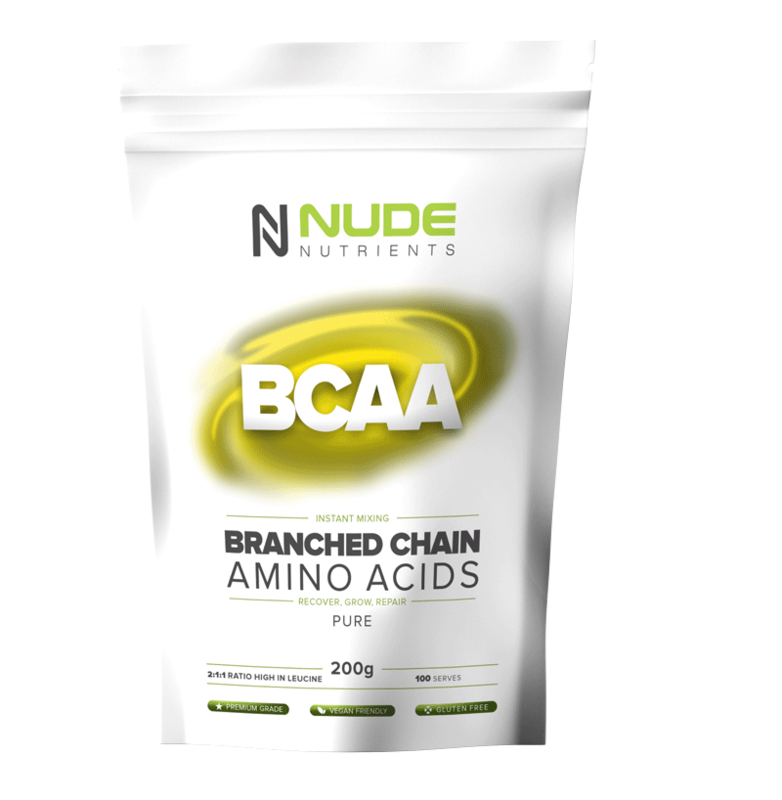 Unlike other amino acids, BCAA's are metabolised directly into the muscle, helping to assist with muscle growth and repair. BCAA’s help reduce muscle loss associated with fat loss exercise and diets. 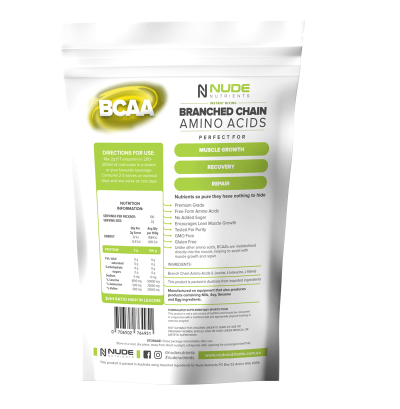 Your muscles use BCAA’s as fuel, which helps avoid burning your own muscles as fuel during extended exercise. ATP is the primary source of energy that fuels muscle contraction and allows you to lift weights (read more about why you should lift weight here). This glycogen sparing effect will not only support you completing longer and more intense training session,s but also allows for faster recovery. As a dietary supplement consume 2g (1 teaspoons) with your preferred amount of water or fruit juice 3-4 times daily. 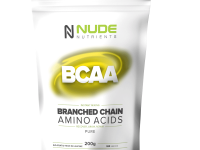 BCAA's should be taken before, during or straight after training.